For those visiting the Iberia Peninsula, to take in the delights of Portugal and Spain, there is no better starting point than Lisbon airport. From here you can take a vehicle from Avis Car Rental and explore these beautiful countries at your leisure. Whether your thing is historical cities and sites, sandy beaches or theme parks, Spain and Portugal have a lot to offer. Of course where you go will largely depend on your interests and whether you are travelling with children or not. Portugal is known for is beautiful and popular beaches but if you want a break from sunbathing there is so much more to see and do. If you are flying into Lisbon Airport then it makes sense to drive your rental car from Avis to Portugal’s capital city. From Gothic Cathedrals, quaint streets and shops to a vintage tram system, Lisbon covers all the bases for the curious and spirited traveller. There is also the Moorish Quarter, with its cobblestone streets. 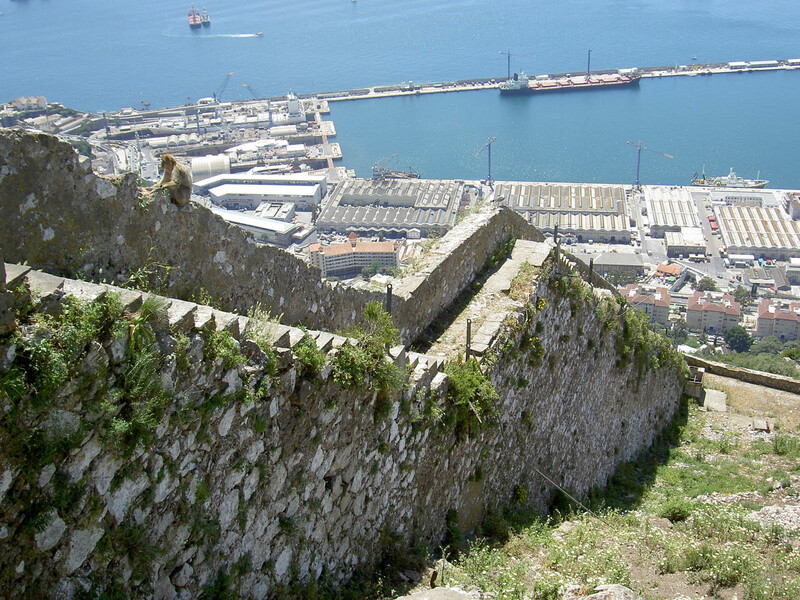 Portugal’s capital city also has castles and forts for those who enjoy visiting historical sites. You can explore museums such as The Geological Museum and The Money Museum. Known the world over for its production of port wine, Porto is also a very picturesque and charming city. It nestles above the Douro River in Northern Portugal, just a drive up the coast from Lisbon. Places of historical and religious importance are the 12th Century Cathedral and the Church of S. Francisco. With street vendors and musicians, Porto is a lively and cosmopolitan city. For the children you will be glad you visited Aquashow, a water based theme park in the Algarve region of Portugal. It boasts to have the World’s largest water roller-coaster. You also have pools, slides and even an exotic bird show. It is the place to cool down and enjoy the water. Your Avis Car Rental tour would not be complete without visiting some of the highlights Spain has to offer. If you love driving long distances, or fancy an excursion, Spain has it all. Beautiful cities, awe inspiring mountain ranges and historical sites, museums and Cathedrals. Spain is also home to the popular theme park PortAventura. One of Spain’s biggest tourist hotspots, Barcelona is a large, cosmopolitan city on the north east coast of Spain. Being on the coast it also has excellent beaches. But Barcelona is better known for Antoni Gaudi’s Sagrada Familia church and the tree lined La Rambla. Barcelona is great for shopping but also has many places of historical significance. If you love beautiful scenery, majestic mountains and religious and historical sites, then a visit to Montserrat is well worth a visit. Situated high in the Montserrat range the monastery of Santa Maria began life as the Hermitage of Santa Maria in the 11th Century. Boasting six worlds to visit, PortAventura is one of Spain’s most popular tourist attractions. Roller-coasters, water rides, amusements and shows, all with a theme, provide the entertainment. The Iberia Peninsula is a large area to visit but given the time, and good car rental through Avis, it is one that is varied and entertaining. This is one area that will please just about anyone. Whether you start from Lisbon Airport, or anywhere else, Portugal and Spain are well worth the visit.